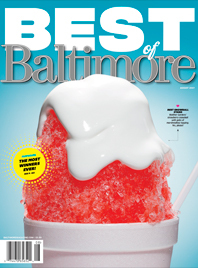 Each issue of Baltimore magazine serves as a user’s guide to the region. 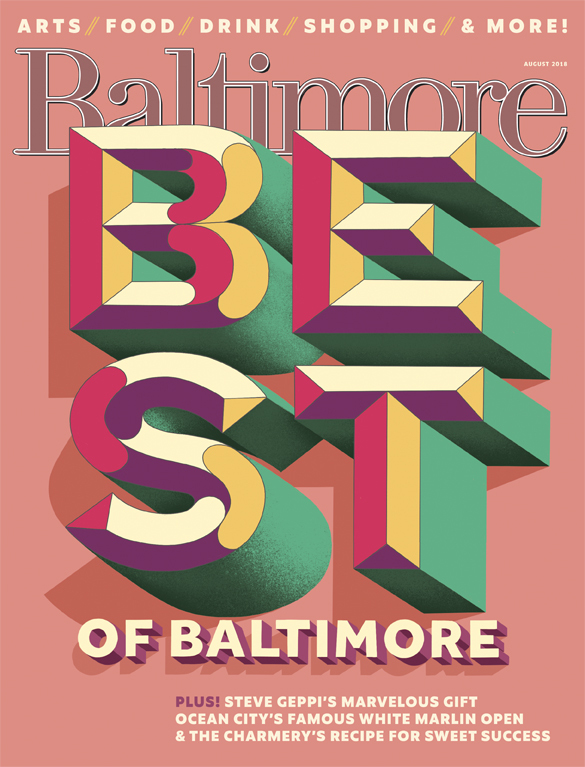 Through world-class design, bold photography, and captivating writing, we point you to the best in food, nightlife, arts, culture, fashion, and more. 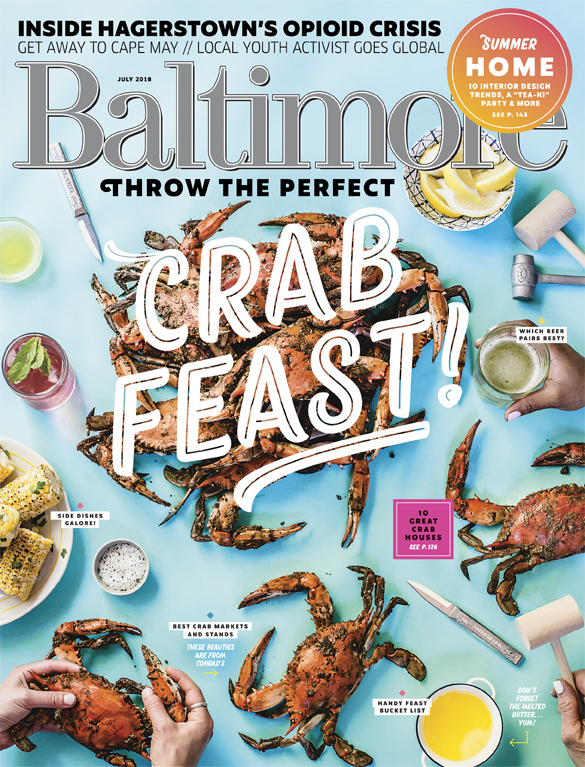 We also introduce you to Baltimore’s most fascinating people and dig deep on the subjects that matter most to our readers. We passionately chronicle and celebrate this complicated, wonderful, vibrant town we all love. We know everything about this town. And soon you will, too. 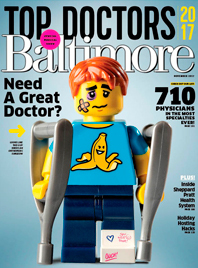 Yes No Would you like to receive emails from Baltimore magazine about your subscription? 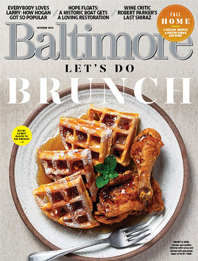 Yes No Would you like to receive emails from Baltimore magazine about our features, events, contests, and deals?